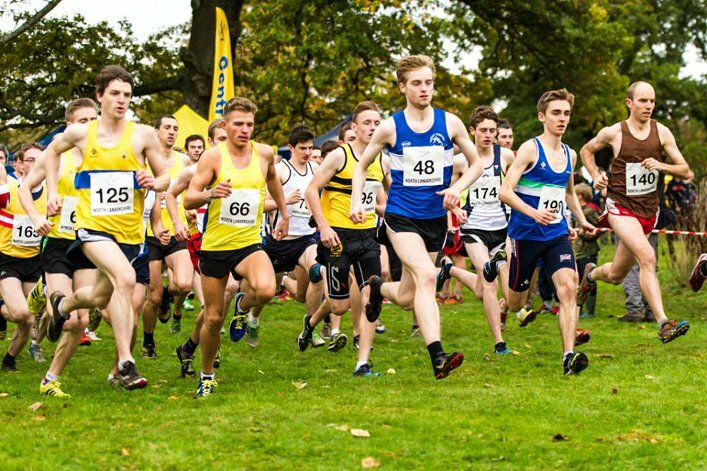 The National XC Relay Champs are at Cumbernauld next month and the time is right now for clubs to enter. We’re looking forward to another great event in partnership with North Lanarkshire Leisure, North Lanarkshire Council and Cumbernauld AC and we’re delighted to announce we will have video coverage of the event via VincoSport. Saturday 25 October is the date for coaching diaries and training plans and October 13 is the closing date for clubs to submit entries for the four races which take place that afternoon – Junior Females, Junior Males, Senior Women and Senior Men. We’re indebted once again to great support from our host partners, North Lanarkshire Leisure, North Lanarkshire Council and Cumbernauld AC and that has enabled us to reach agreement with VincoSport on highlights packages from Cumbernauld. 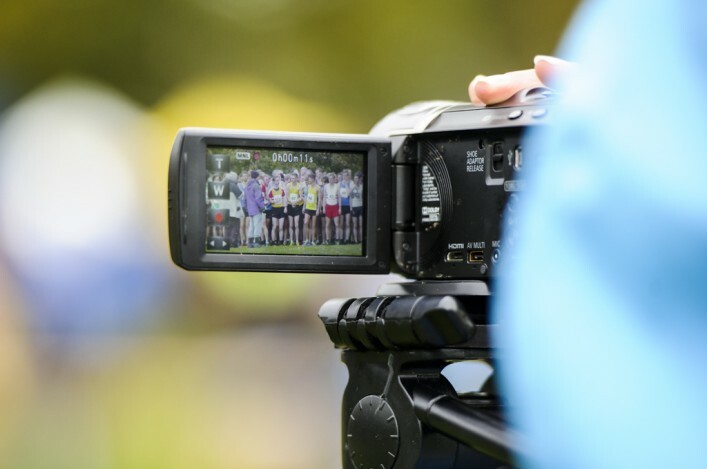 These will appear online, free to view, within two or three days of the National XC Relays taking place. They will be accessible on Vinco’s website. 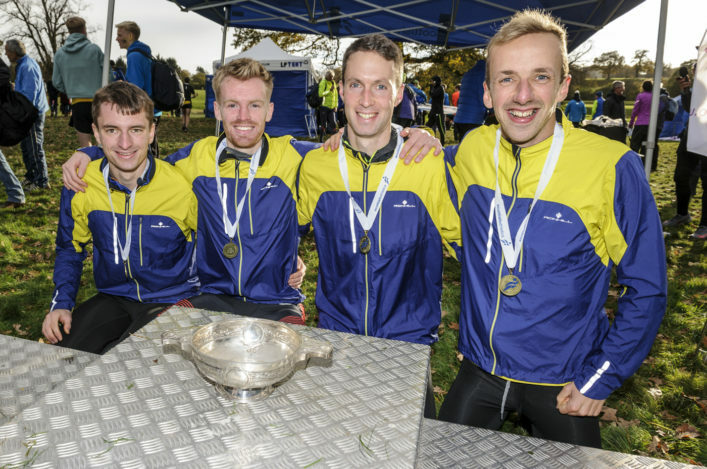 ‘The National XC Relays is always one of the great days in the calendar and we’d big numbers last year with more than 1500 athlete entries,’ said Nigel Holl, scottishathletics chief executive. ‘Cumbernauld Park has been the venue for a few years now and the partnership we have with North Lanarkshire has been a fruitful one. With their help, we trialled cross country video coverage with VincoSport last year and I think everyone was pleased with the result. 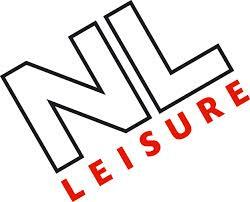 Blane Dodds, Chief Executive of North Lanarkshire Leisure, added: ‘We are delighted once again to be working in partnership with scottishathletics , North Lanarkshire Council and our resident Cumbernauld Athletics Club to host this prestigious annual event in the athletics calendar. 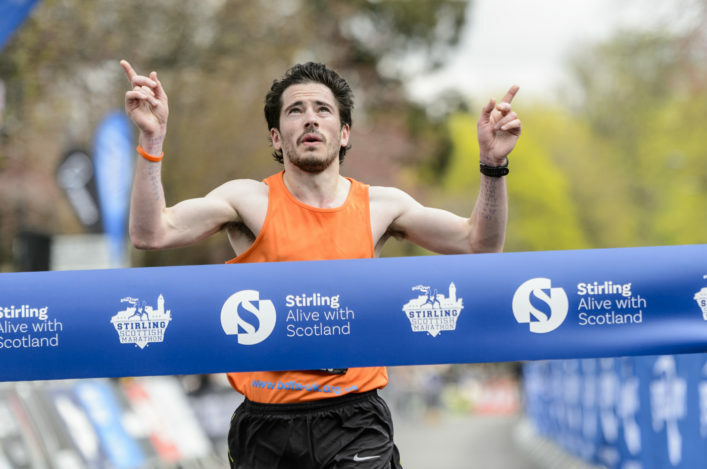 ‘The Cumbernauld House Park provides an excellent, gruelling and challenging course and I would encourage anyone who is interested in athletics and cross country running to come along and lend their support to the athletes. Club entry forms are now available on this website and can be accessed via the fixture page. *As the cross country season begins in earnest, we have already out-lined all the significant dates in terms of District and National Championships on this website and that early publication was geared towards helping you with your training plans. Before Cumbernauld, on Saturday 25 October, first up are the District Relays. 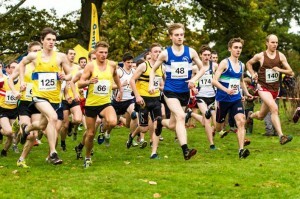 Entry forms for the District XC Relays are now available to download. Please follow the links below to access the forms for each event. (We have already sent this information by email to club secretaries this week). Clubs are asked to note the closing dates. *Bellahouston Park in Glasgow stages the Short Course Championships again on Sunday 9 November. National championship races at U15 and U17 were added last year to the 4k races. We’ve opened up entry for clubs to that event, as well, and the closing date for Bellahouston is October 27.